High Quality laboratory Spirit burner. It is used to sterilize needels. 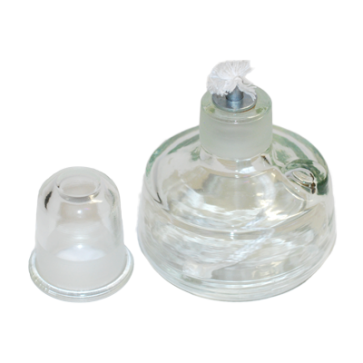 The Spirit burner comes with fuse and glass closing cap. Different spirits can be used. Mostly methylated spirits (denatured alcohol) is used, which is available in household and convienience stores.